RUN IT By Pramsul Olympics 2018 | JustRunLah! 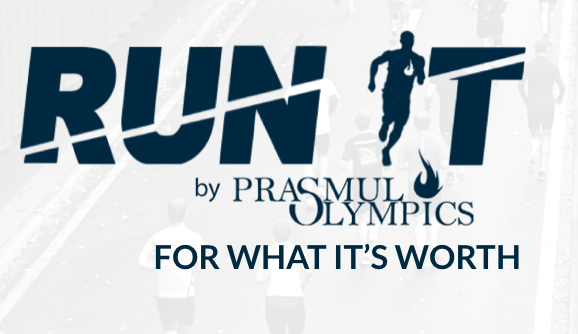 Join us in RUN IT, a running event held by Prasmul Olympics. 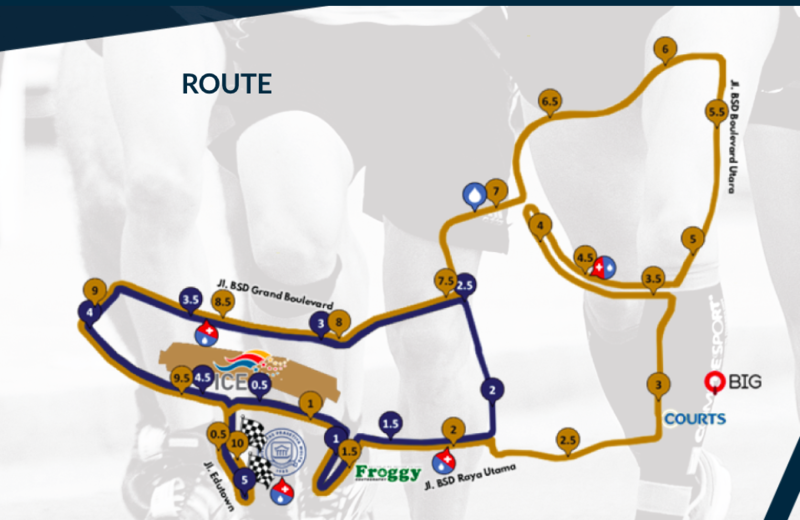 Unlike any other running events, this one inspires you to run For What It’s Worth.